Mansi’s haldi celebrations bring another chance for KaiRa’s union. Naira and Singhanias get Mansi’s haldi. Everyone wishes Mansi. 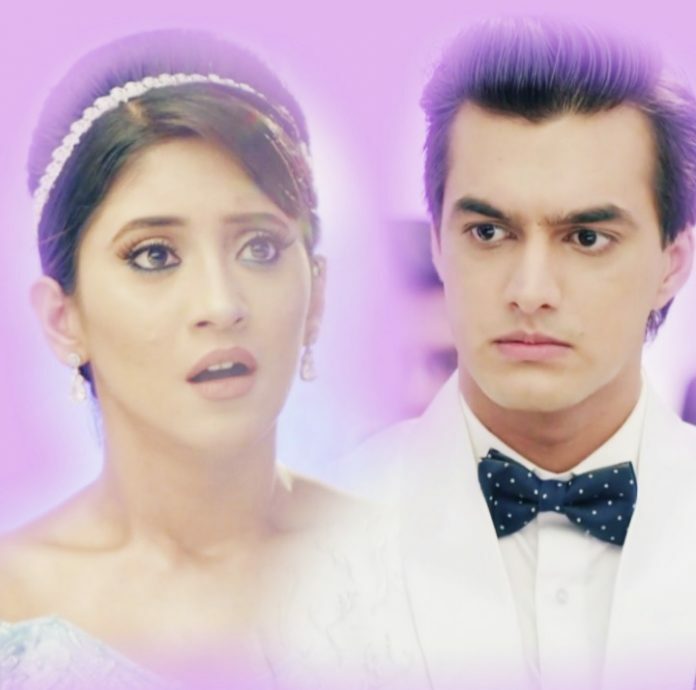 Kartik and Naira meet again. Kartik asks Naira not to limit herself and apply shagun haldi to Mansi. Rukmani blesses Mansi. She gets happy with Anmol’s relation forming with Goenkas. Rukmani asks all the couples to apply haldi to Mansi. She asks Naksh and Kirti to apply haldi to Mansi, as they have double relation with Mansi. Naksh and Kirti perform the haldi rituals, and find Mansi upset. They ask the reason for her upset face. Naksh jokes to cheer her up. Mansi remains silent. He asks Mansi to always keep smiling, as she is the bride. Mansi tells him that she wants Kartik and Naira to apply haldi to her. Kartik keeps Mansi’s wish and asks Naira to come together for the rituals. Kartik and Naira apply the haldi to Mansi, and fulfill her wish. Mansi gets happy. She tries to bring Kartik and Naira together. She feels bad seeing them separated. There comes another twist. Manish and Dadi get upset. Everyone gets upset with Kartik for his drunken episode. They turn sorrowful about KaiRa’s divorce news. Naksh and Kirti recollect Naira’s sorrow post the huge drama at the pub, when Kartik got drunk and danced with the girls to make Naira jealous. 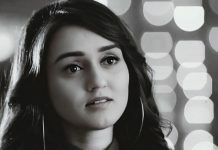 Kirti asks Naira to forgive Kartik. Singhanias leave from the rituals without enjoying much. 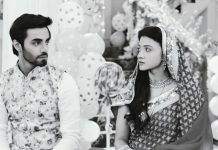 Mansi doesn’t want Kartik to marry Ashi. She tries to strike a balance between both the families, and also end Suwarna’s hatred for Naira.